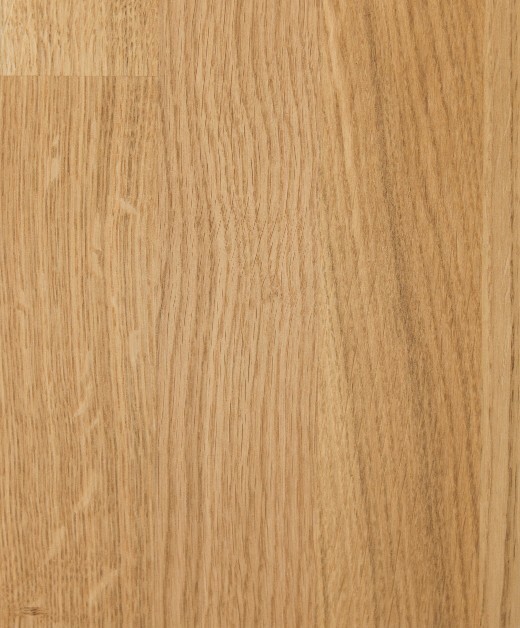 Our finest 2m x 650mm x 38mm prime oak worktops are made by hand selected oak strips ensuring best possible colour match and minimum amount of knots or natural imperfections. All our worktops are A-grade and from every batch we choose around 10% which are considered as prime grade. Our top grade 2m x 650mm x 38mm oak worktop is manufactured to highest standards by carefully selecting oak wood and using our best craftsmanship to create a first class product.